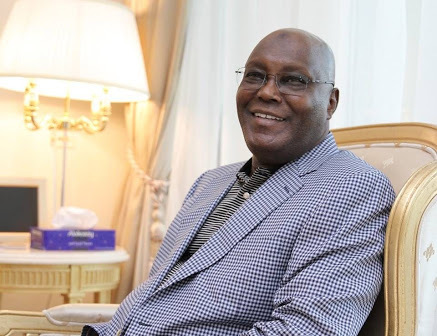 Former Vice President, Atiku Abubakar, has pledged to give 40 percent of appointments in his cabinet to youths if he wins the 2019 presidential election. The former vice president was represented at the inauguration by the Chairman of All Atiku Support Group (AASUG), Mr Oladimeji Fabiyi. On her part, Titi Abubakar, represented by Sen. Grace Bent, said that Atiku deserved to fly the PDP’s ticket in the 2019 presidential election. In his acceptance, the National Coordinator, ITTA, Mr Theophilus Ohuoba, said that the group would get down to work without delay.